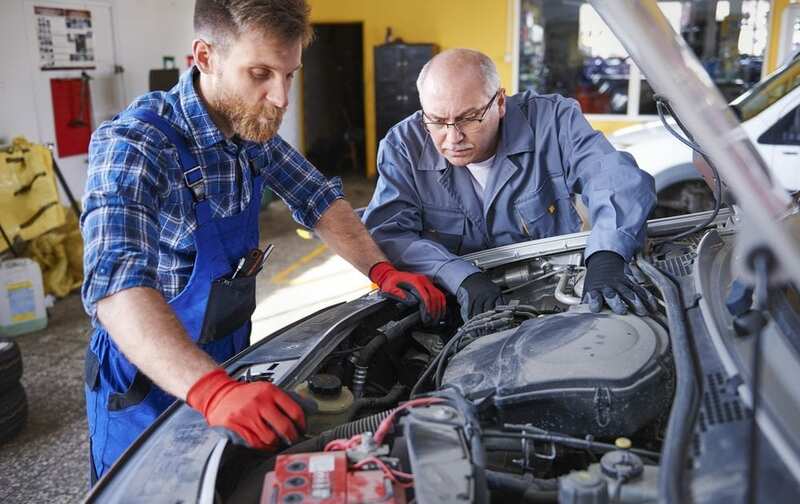 Our technicians at Steve Sorensen Mechanical will thoroughly inspect any vehicle you currently own or are thinking of purchasing and give you an honest opinion and report on the vehicle’s condition. Most reputable car yards and even private sellers will allow you to obtain pre-purchase inspections – and if they don’t, think twice about the purchase! We strongly recommend having a pre-purchase inspection done before you part with your hard earned money. And remember, a current Safety Certificate only guarantees the vehicle is safe to drive on the road – it does not take into account how well the vehicle has been serviced and cared for, or identify any upcoming maintenance costs or issues. What issues can a pre-purchase inspection identify? Using our knowledge we know specific vehicle common problems to check. As we go over the entire car we can identify current and future problems in virtually any part of the vehicle, such as brakes, suspension, engine, transmission, cooling systems and battery. Any faults found are reported and quoted, allowing you to either walk away from the situation without inheriting a money pit or using any minor problems to barter a better deal. Pre-purchase inspections are really the only way to identify these types of issues in advance, unless you really know your way around a vehicle.